Offering valet parking, parking management, and shuttle services for healthcare facilities across the country that helps hospitals manage their parking budgets. 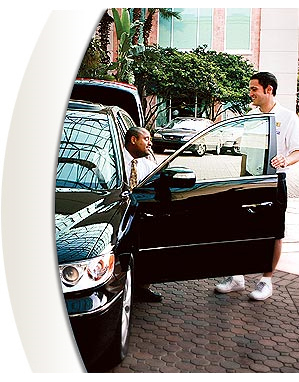 Our extensive experience in the valet parking and parking management industry and our knowledge of healthcare hospitality enables us to exceed our clients' expectations. Understanding that each healthcare facility is unique, HPM will never offer a cookie-cutter solution for our clients' individual needs. By designing customized parking management and transportation plans for each facility, we are able to provide operations that are unique and best serve our clients. HPM customizes parking and transportation management solutions to meet your facility's specific needs and requirements. By offering the full range of services, HPM is able to maximize budgets while providing the highest quality service possible.